1867 – Charles Francis Jenkins, American inventor is born. 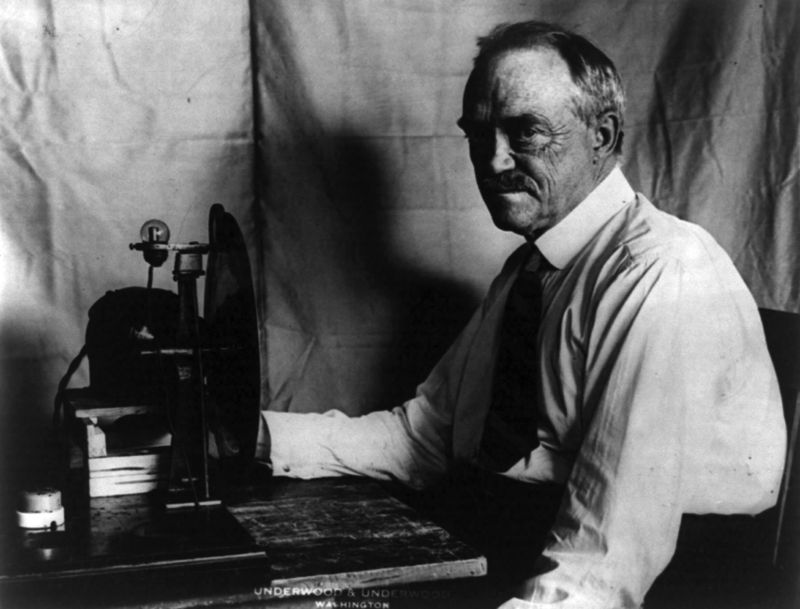 Charles Francis Jenkins was an American pioneer of early cinema and one of the inventors of television, though he used mechanical rather than electronic technologies. 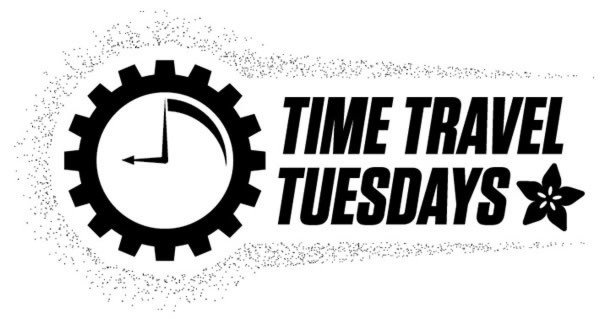 His businesses included Charles Jenkins Laboratories and Jenkins Television Corporation (the corporation being founded in 1928, the year the Laboratories were granted the first commercial television license in the United States). Over 400 patents were issued to Jenkins, many for his inventions related to motion pictures and television . 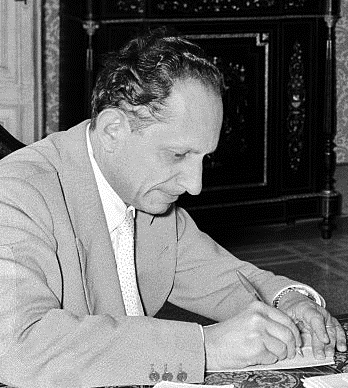 1913 – Bruno Pontecorvo, Italian physicist and academic is born. The fourth of eight children of a wealthy Italian family, Pontecorvo studied physics at the University of Rome La Sapienza, under Fermi, becoming the youngest of his Via Panisperna boys. In 1934 he participated in Fermi’s famous experiment showing the properties of slow neutrons that led the way to the discovery of nuclear fission. He moved to Paris in 1934, where he conducted research under Irène and Frédéric Joliot-Curie. Influenced by his cousin, Emilio Sereni, he joined the French Communist Party, as did his sisters Guiliana and Laura and brother Gillo. The Italian Fascist regime’s 1938 racial laws against Jews caused his family members to leave Italy for Britain, France and the United States. When the German Army closed in on Paris during the Second World War, Pontecorvo, his brother Gillo, cousin Emilio Sereni and Salvador Luria fled the city on bicycles. He eventually made his way to Tulsa, Oklahoma, where he applied his knowledge of nuclear physics to prospecting for oil and minerals. In 1943, he joined the British Tube Alloys team at the Montreal Laboratory in Canada. This became part of the Manhattan Project to develop the first atomic bombs. At Chalk River Laboratories, he worked on the design of the nuclear reactor ZEEP, the first reactor outside of the United States that went critical in 1945, followed by the NRX reactor in 1947. He also looked into cosmic rays, the decay of muons, and what would become his obsession, neutrinos. He moved to Britain in 1949, where he worked for the Atomic Energy Research Establishment at Harwell. 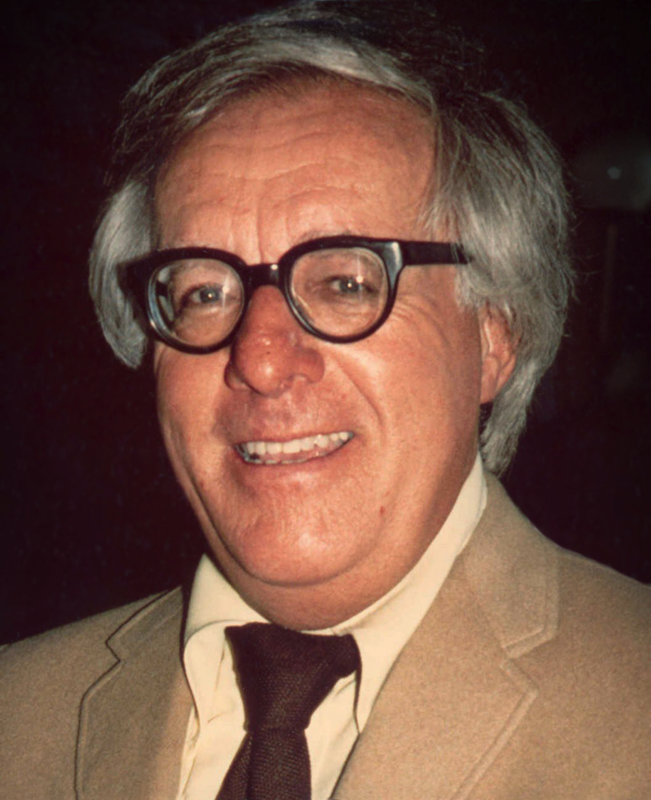 1920 – Ray Bradbury, American science fiction writer and screenwriter is born. Ray Douglas Bradbury was an American author and screenwriter. He worked in a variety of genres, including fantasy, science fiction, horror and mystery fiction. Widely known for his dystopian novel Fahrenheit 451 (1953), and his science fiction and horror story collections The Martian Chronicles (1950), The Illustrated Man (1951), and I Sing the Body Electric (1969), Bradbury was one of the most celebrated 20th- and 21st-century American writers. While most of his best known work is in speculative fiction, he also wrote in other genres, such as the coming-of-age novel Dandelion Wine (1957) or the fictionalized memoir Green Shadows, White Whale (1992).